Erick and his crew installed a herring bone floor in our basement. True to the name of his company, his work and prices were excellent. Highly recommend. 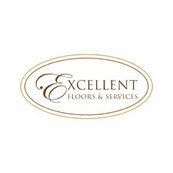 Stop your search and go with Excellent Floor Services! Very quick responses, did a fabulous job, flexible with our construction schedule.